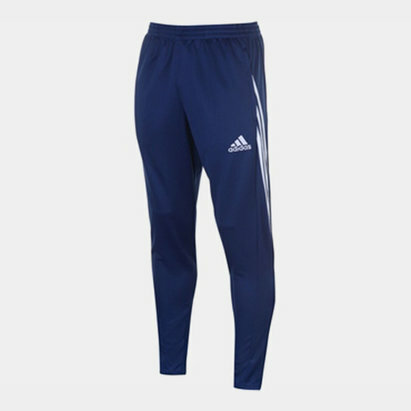 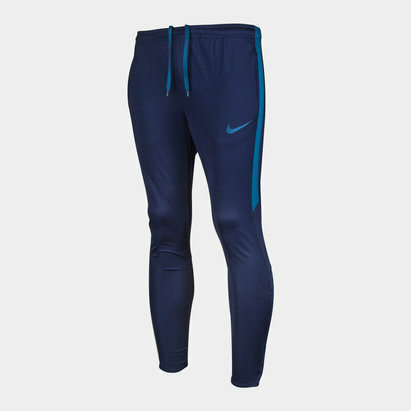 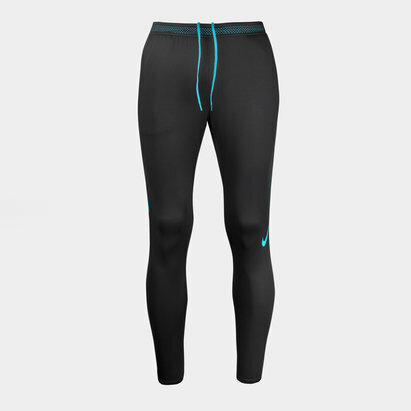 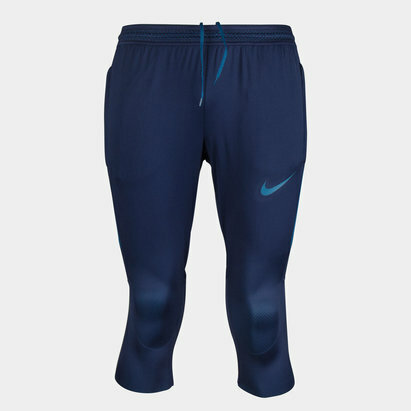 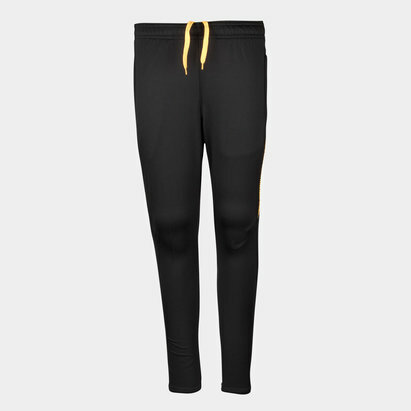 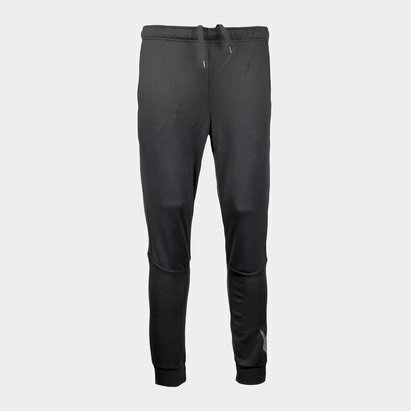 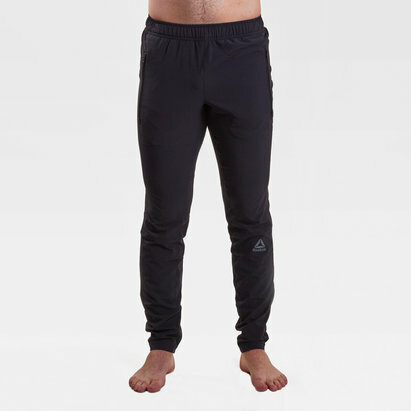 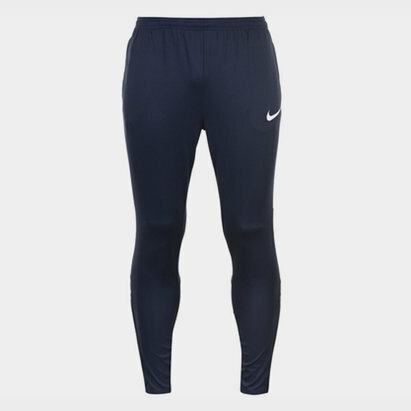 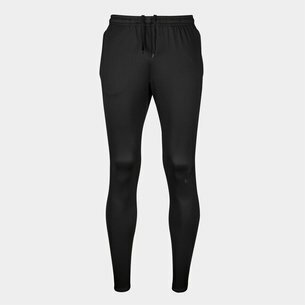 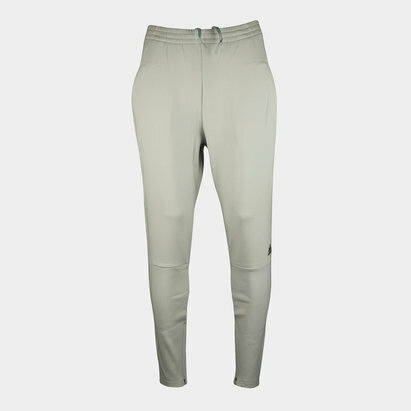 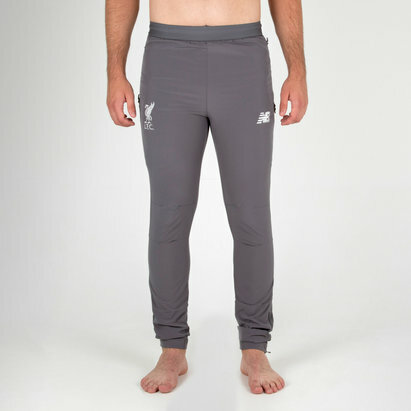 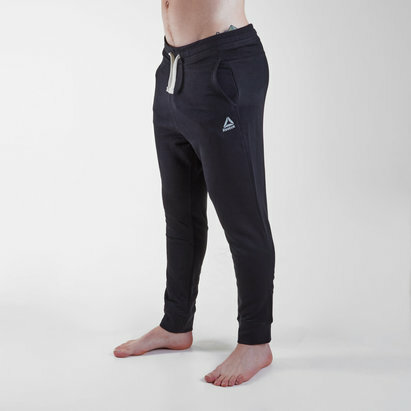 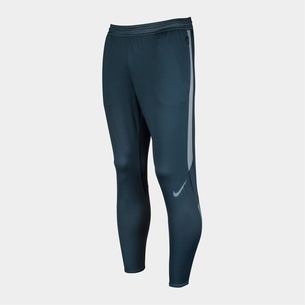 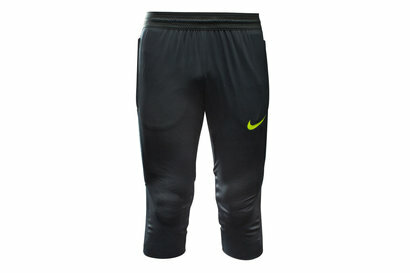 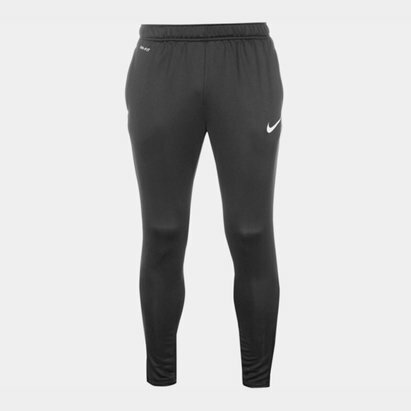 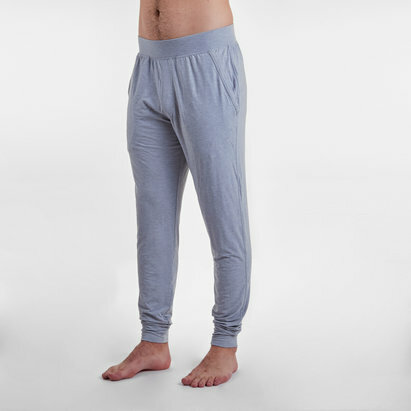 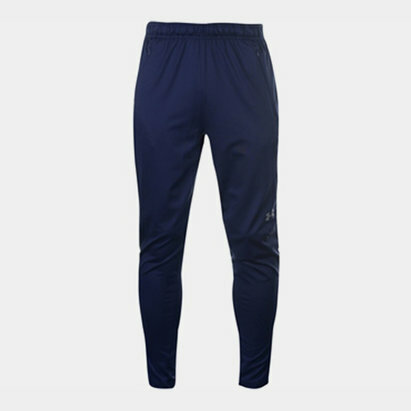 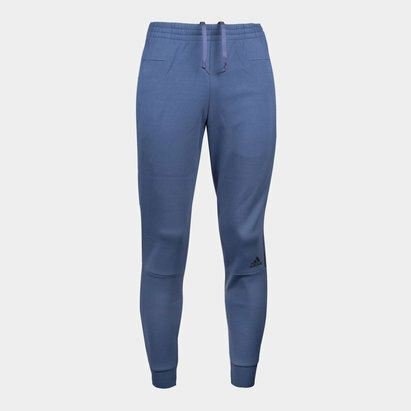 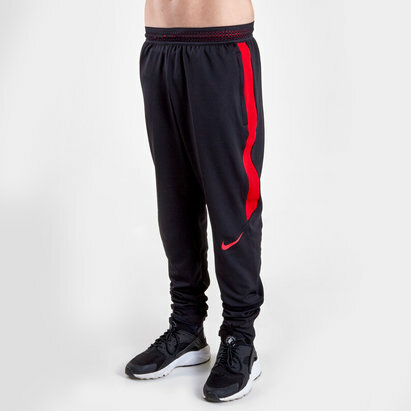 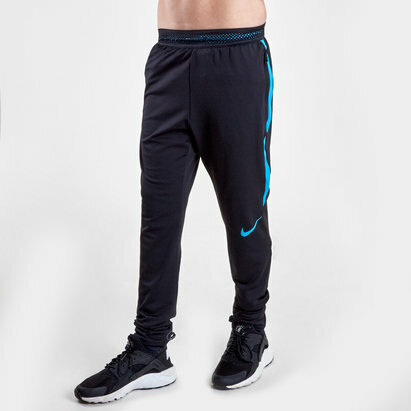 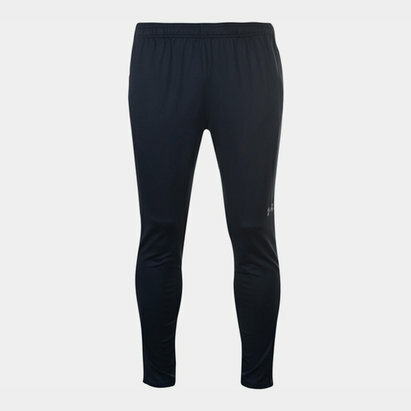 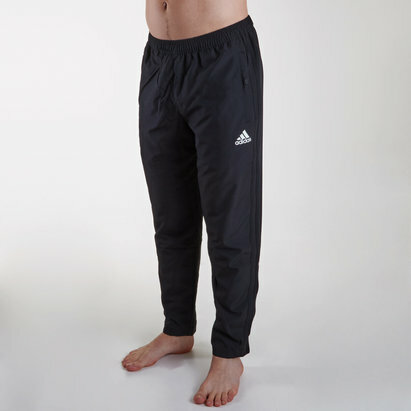 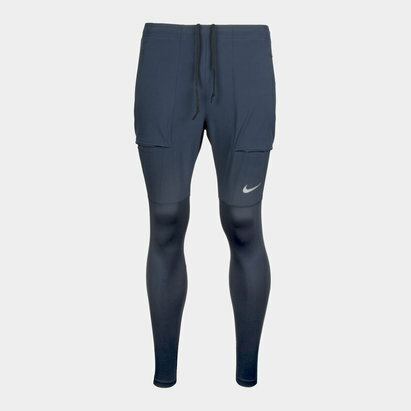 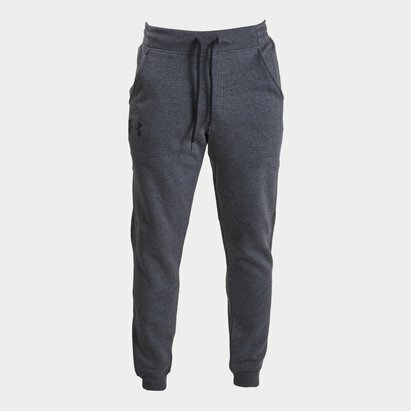 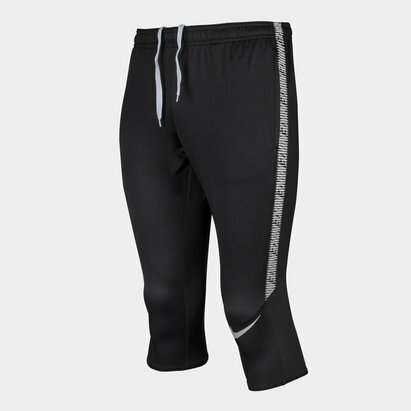 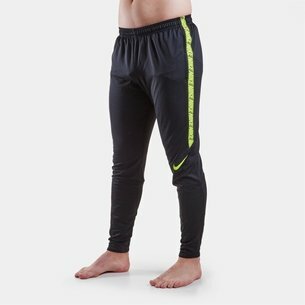 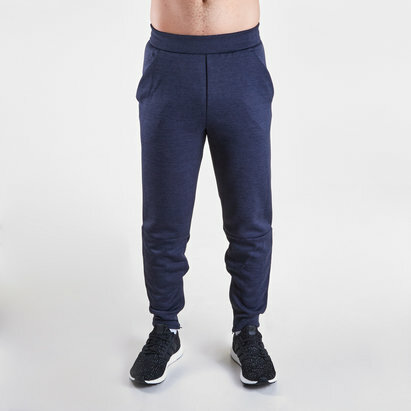 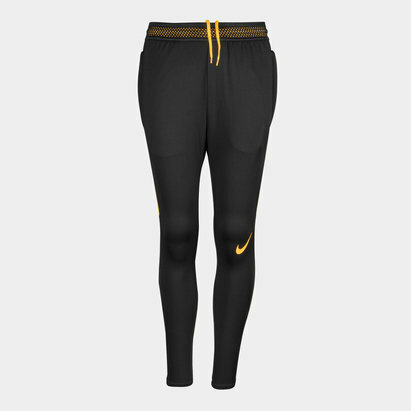 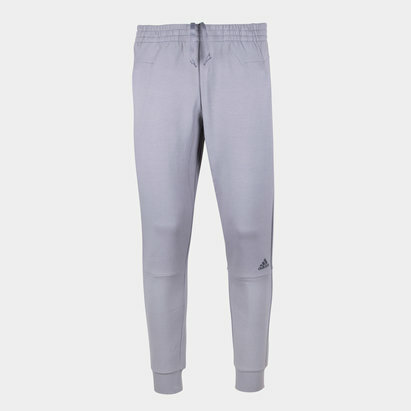 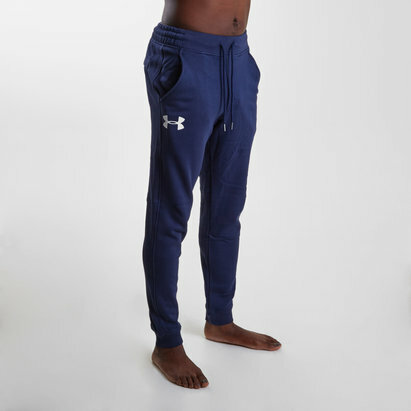 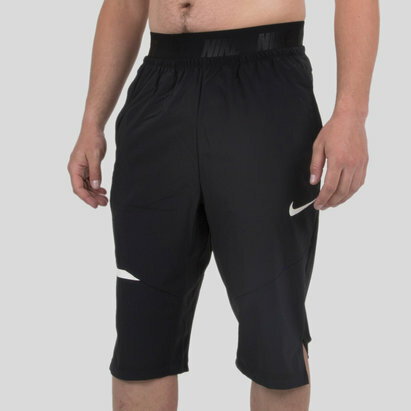 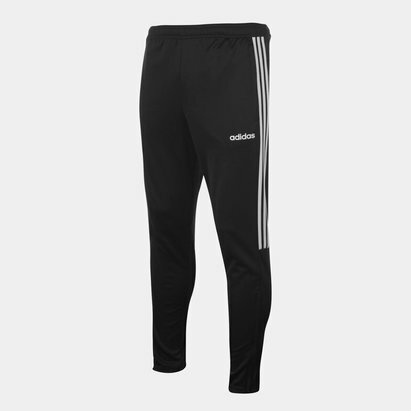 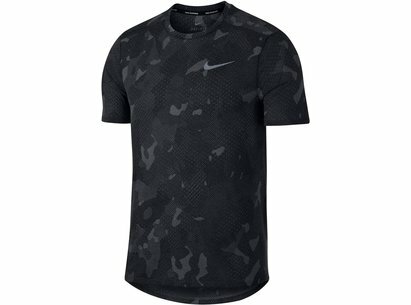 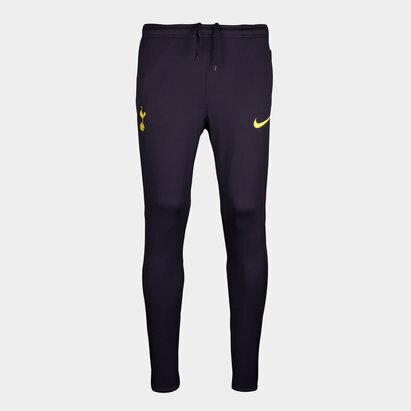 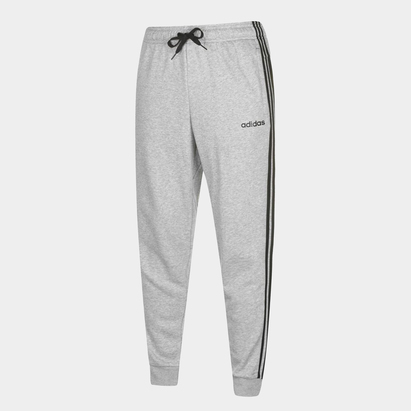 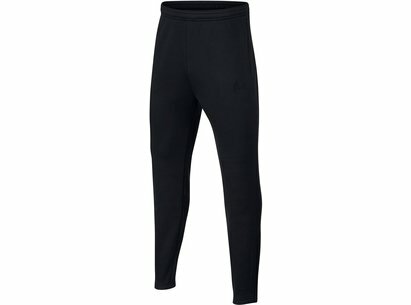 Work up a sweat in our range of training pants – an essential for any sport lover. 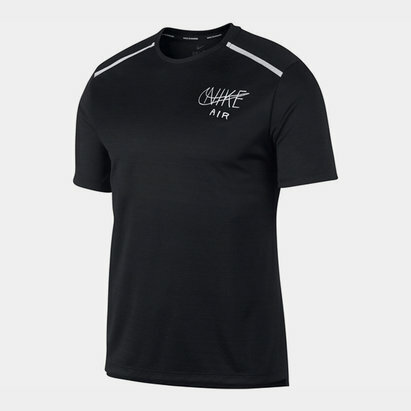 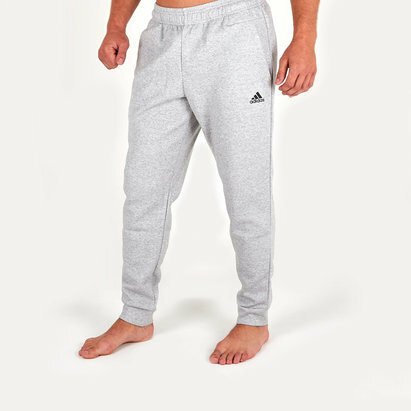 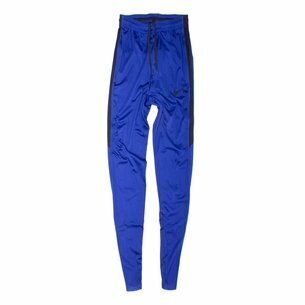 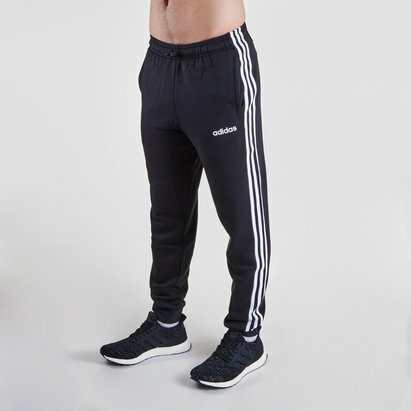 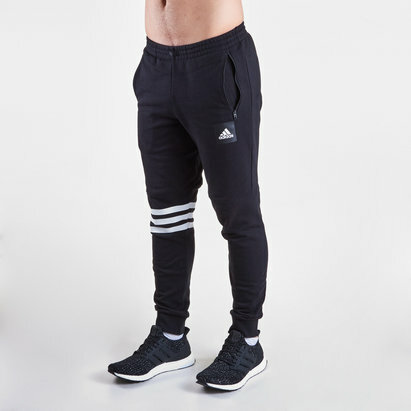 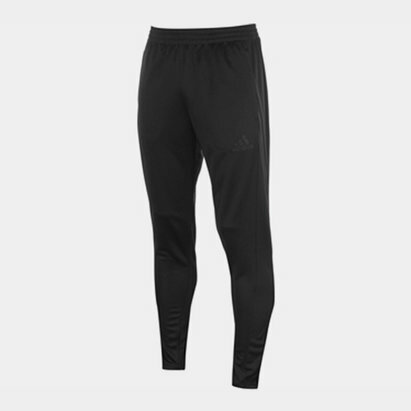 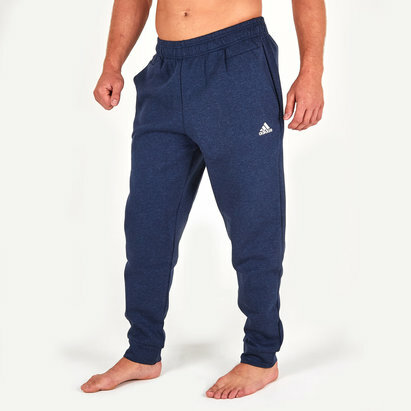 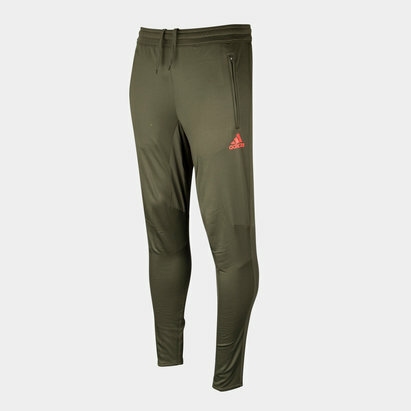 Designed to fit snugly, our adidas trackies will keep you warm on colder days, while the Climalite feature will remove moisture from your body as you sweat. 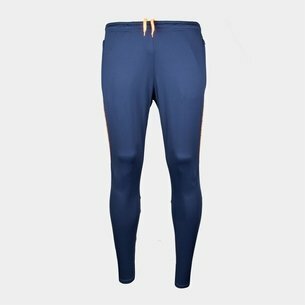 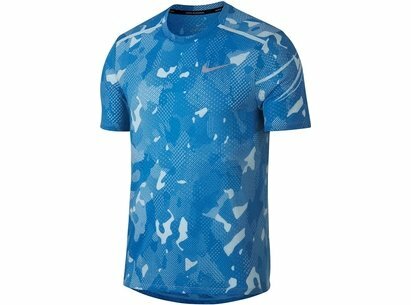 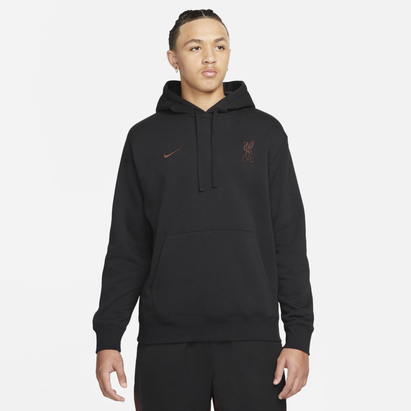 Choose from a wide range of colours and styles in sizes to fit everyone. 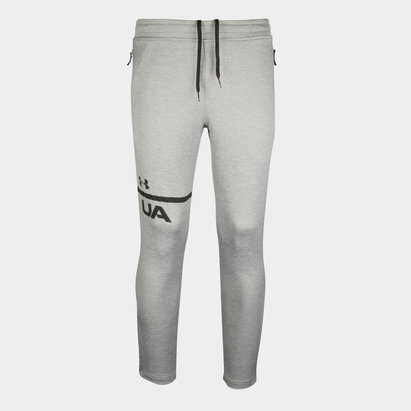 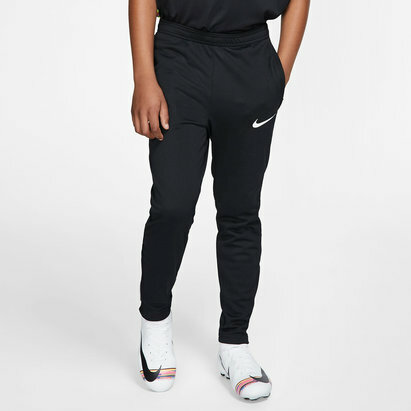 Shop our tracksuit bottom collection today.